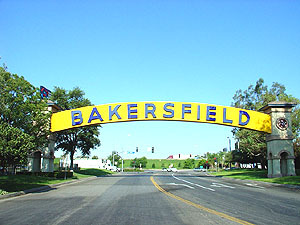 Our beautiful city of Bakersfield California came along with California's gold rush in 1851, and grew into a real town with the discovery of oil. Its history includes a certain Colonel Thomas Baker who settled early and founded a little side business feeding the horses of travelers from a field of alfalfa. He was apparently rather popular as the formal township of Baker's Field was incorporated in his honor in 1898. 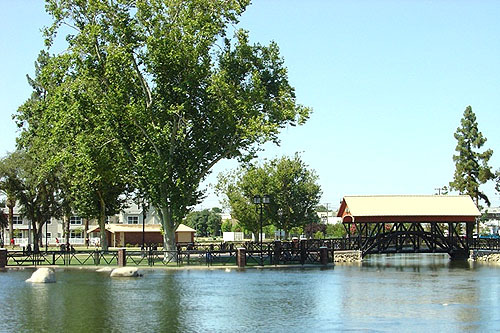 Our access to the railroad, airlines, a network of highways - and convenience to the mountains, coast, LA, and other nearby resort towns has made Bakersfield CA a great place to call home for everyone. 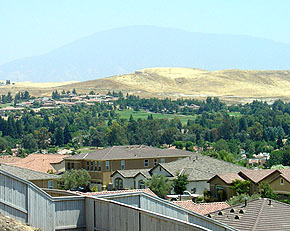 Bakersfield homes for sale are as varied as the topography of the land around it. 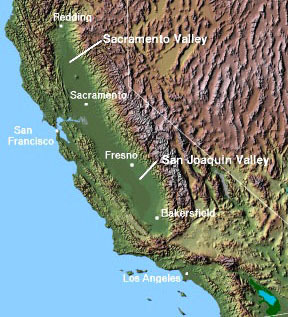 The mild climate of the San Joachin Valley reflects its three surrounding mountain ranges - the Tremblor, Tehachapis, and the Sierra Nevadas. 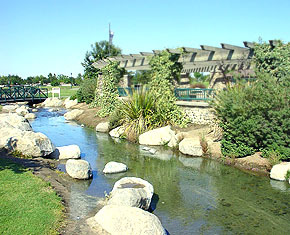 As the mountains tower around it, the Kern River runs through it and joins the nearby Lake Ming in providing water sports and recreational activities for the whole family. From white water rafting and camping to biking and hang gliding in the mountains, we have so much to do and see that our residents always have a variety of fun activities to choose from. 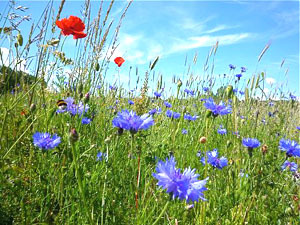 There are seven basic areas to choose from in the city, based on the geography of it for the most part. Whether you are looking for a beginner home, a house on the greens, a luxury home, or a condo for sale, you'll find it on our website. We'll start with the main areas, and then give you some insight into the neighborhoods and communities offered within them. Use our search tools to see the listings on the MLS, or browse through the latest listings on each area page. We also give you a way to search by type of property, foreclosures, by zip code, or by price. The main communities are listed below. Each area has its own charm and amenities; good and bad points. We recommend you read the information on the section to get an idea of the type of neighborhoods, homes, and property you will find in them. 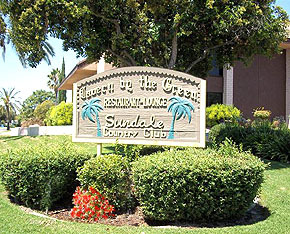 Our neighborhoods provide over 50 parks, with golf and tennis courts easy to find. 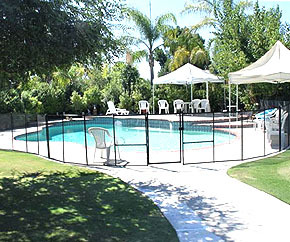 You can choose your home or condo in Bakersfield according to your interests, favorite sports, the schools, shopping convenience, or proximity to medical facilities. Enjoy an interactive neighbor community, or country charm with acreage and privacy. We have it all! We want to help you in every way to find the home of your dreams or sell your house to someone who loves it as much as you do! We may even be able to help you find a home with zero down in Bakersfield California! Ask us about VA loans or the new California Homebuyer's Downpayment Assistance Program. We also specialize in Relocation Services. When you are ready to have us be your Bakersfield real estate agents, give us a call and let us guide you in what may be one of the most important decisions you'll ever make.